For an already well-established and respected company, the launching of a new seasonal campaign demands fresh and new ideas to both satisfy old customers and attract new ones. 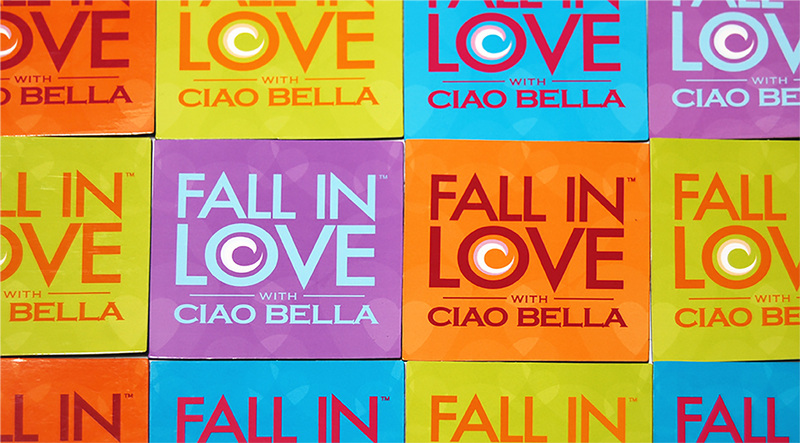 "Fall in Love with Ciao Bella" was the theme for the oft-honored gourmet gelato and sorbet company’s summer advertising, but they had very limited time to select and execute souvenir items that would prove to be the most attractive and desirable to their customers. 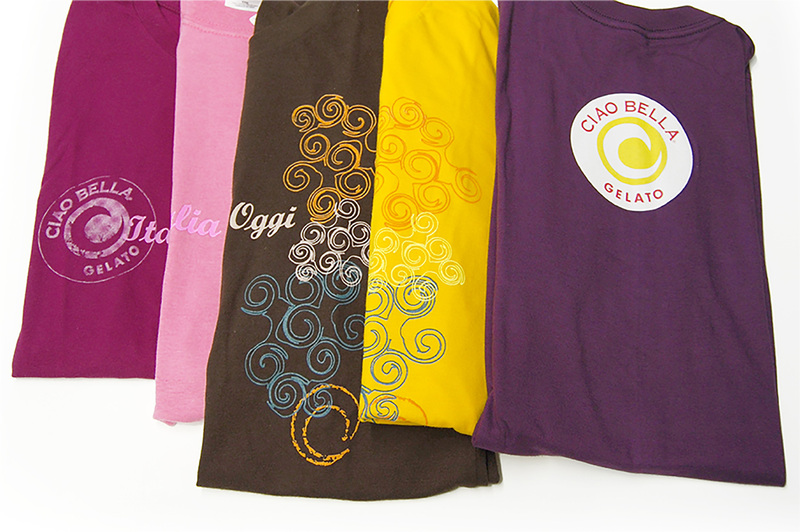 Creating a line of give-away merchandise&dash; including golf shirts, aprons, freezer gloves, buttons, magnets, and custom-printed disposable cameras&dash;that were quickly snatched up because of their quality, but which also continue to provide Ciao Bella with multiple repeated impressions because of their practical, every day utility. 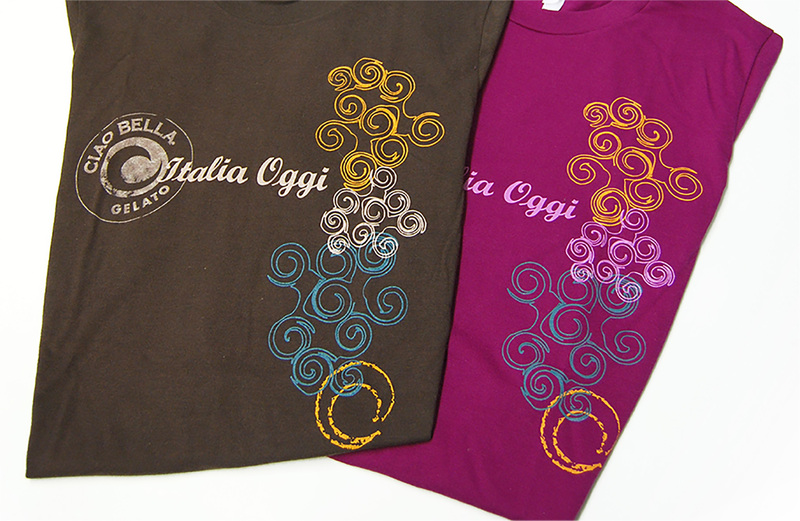 In fact, so popular were several items that they have already been re-ordered many times over and we’d like to think that might have played some small part in Ciao Bella’s listing on Oprah’s Favorite things, Holiday 2007.